If you make cosmetics to sell in the USA, then you should be aware of the legal requirements set out by the FDA (Food & Drug Agency). The FDA has the legal authority to inspect cosmetic establishments as well as all cosmetics offered for import – so even if you manufacture cosmetics outside of the USA, you still need to be aware of their requirements. But what should you do if you suddenly find yourself having to deal with a FDA inspection? 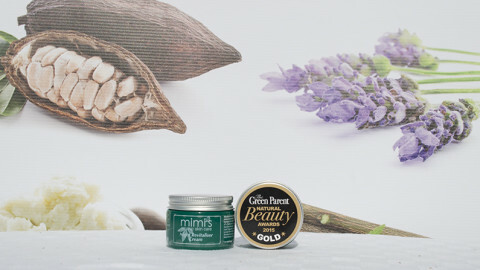 The FDA is authorised to conduct inspections of cosmetic firms at reasonable times, in a reasonable manner, and without prior notice in order to assure compliance with the applicable laws and regulations, to determine whether cosmetics are safe and properly labeled, and to identify possible health risks and other violations of the law. In other words, you might suddenly one day hear a knock at your door and find an FDA inspector standing outside unannounced. A number of factors affect how FDA determines that an inspection of a cosmetic establishment may be warranted. These factors may include – but are not limited to – the type of products, the significance of consumer or trade complaints received, the company’s compliance history, FDA surveillance and compliance initiatives, and agency resources. For instance, if the FDA has visited your website and found you to be in non-compliance in terms of cosmetic claims… then you could be subjected to an inspection. 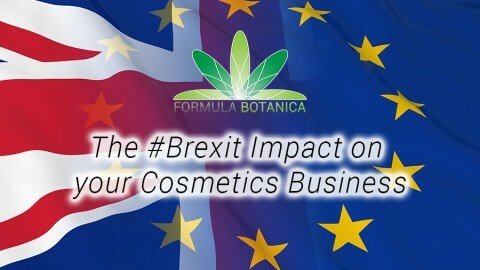 In our blog post today, we speak to Susan M Parker who experienced an FDA inspection when she was manufacturing custom-made creams for another business in 2012. Her customer (the other business) was being investigated due to a customer complaint and this meant that the FDA was inspecting all of their suppliers. Because Susan was one of the suppliers of this company under scrutiny, she underwent a FDA inspection. Thankfully Susan’s products were not the source of scrutiny, only her position as one of their suppliers made her come under consideration for an inspection. What form did the FDA inspection take? My client had told me that I might be visited due to the investigation of their operation because I was one of their suppliers. It was five or six months later that a woman showed up at my somewhat hidden (basement) door and flashed her badge as she walked in.I asked if she could come another day as I was trying to get a large order out the door! However, she made herself very clear – if I was open for business, then she had a right to come in and inspect. She allowed that I could continue with my work as she asked me questions. She also came back the next day for a summary review and clarification of the first day. On that first day I had my daughter working with me, which was helpful as she was able to make notes as the agent talked and asked questions. The agent had done her homework combing through my website for offending language and inappropriate links and descriptions before hand. This was the thrust of her investigation, claims and inappropriate language on my promotional materials: website, labels, brochures and information sheets. What kind of information did the FDA ask for during their inspection? There were a number of areas covered by the inspection beyond language and claims, such as the physical plant, procedures, compliance and record keeping. The FDA inspector made it clear that if I wanted to make “claims” about my herbal products I could apply for an over the counter drug permit, while indicating that the requirements were stringent and beyond what I could pull off in my current space. To continue as I was, I fell under the cosmetics regulations that were more lenient but excluded the use of any claims for structural, functional or disease conditions they might help. As an herbalist I couldn’t even say that herbs were healing! She looked at all my labels, handout literature, brochures, and had already gone through the website. She did help us with suggestions of what was permissible to say such as remedy, or that a product soothes or helps maintain health. She even allowed that we could say “anti-aging” because aging is a normal life process. However, it is unlikely that anti-aging claims would be permitted now. Every day bumps and cuts, burns and scratches could be addressed but I could not help the itching of psoriasis or eczema as these are skin conditions. Any reference to any disease condition is off limits. Even on my web site I could not have a live link to a page that referenced any disease conditions or were further linked to others that might mention diseases! I protested that I wanted to educate my customers and not being able to link to others was a problem, to which she said I could supply the name of groups or web sites as long as there was not a functioning link. Even my testimonials from customers couldn’t make inappropriate claims. She made suggestions that would help a larger shop but didn’t really apply to my scale of operation. And she looked at my suppliers but as these were mostly raw materials she didn’t ask for an itemized list. She did write down a few names though. What changes did you make to your business after the inspection? 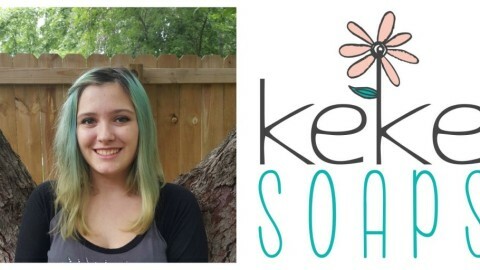 Immediately after the FDA inspection was finished, even the first day after the order went out, my daughter and I dove into the website to begin making suggested changes. I make my own labels so changes to those as well as my brochures and information sheets I could do in-house. The agent assured me they would not cause problems for my business as long as I complied with the laws and regulations. And they give you a few chances to comply. The people and websites that continue to make claims without following their rules are the ones they will shut down. The FDA inspector also made suggestions for storage of materials. She was there for two days in total. It was a thorough examination of my workspace, methods, record keeping, published materials, and operations. Also, I could expect a follow up visit in a year’s time. This never happened and I’m not sure if it might have, but during the same period the next year I broke my leg and much of my work was suspended while I healed. We were seldom “open” for a visit or inspection and the FDA has not returned since. 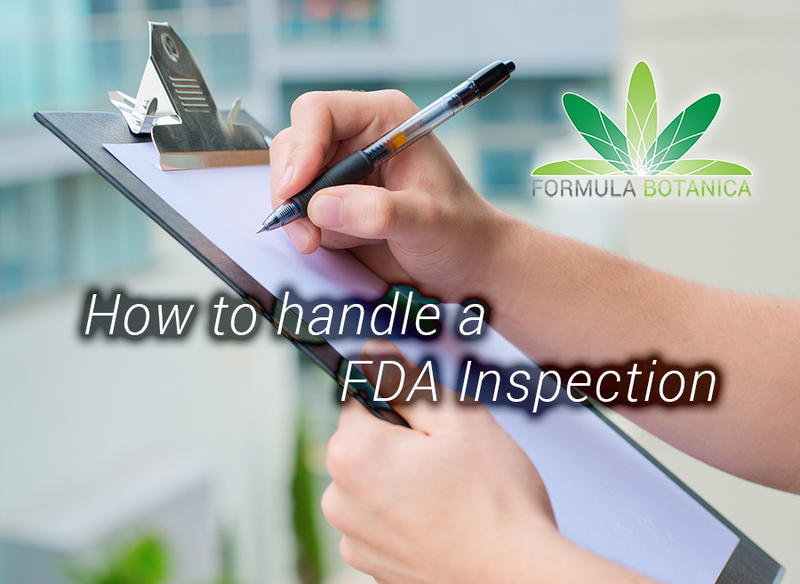 What are your top 3 tips for anyone who experiences a FDA inspection? The major takeaway from the experience was the clarification of all things regulatory and FDA-related that I had gained. I was finally clear about what I could do and not do, say and not say. That was the best part. I realize that they publish copious amounts of materials detailing all the regulations on their website but I just don’t have the kind of mind that wants to wade through it! I was able to ask her questions and get answers. Be polite and helpful, but also mine them for all the information you can get from them. It saves you from the nightmare of the FDA website! Take notes while you speak to the agent so that you remember everything afterwards. Keep your record keeping in good shape and up to date – this will help you answer any questions easily. Try to keep your website free of any claims that fall foul of their regulations. Our websites are our public faces and easy to view by both our customers and the FDA. Unless you’re big making claims or have a unique situation like I experienced, the possibilities of being visited are nil. Avoiding claims is the best protection! That’s where language is so important. Euphemism, innuendo, allusion and metaphor are our best friends. The FDA are so stretched for resources; if you don’t give them a reason to visit you the chances of them arriving is slim. I just happened to be a supplier for company under scrutiny. As a follow up, the other company whose customer initiated this action, was visited a number of times and complied with all that was requested of them. From what I understand they are fine with the FDA now and they are still ordering from me. Thank you to Susan for sharing her experiences with us. She is a great example of someone who takes her business very seriously, listens to what the regulatory bodies are saying and ensures she complies with their requirements. In the rare case that your premises and business are subjected to a FDA inspection, taking such a professional approach is always the best thing to do. Although there are no good manufacturing practice (GMP) regulations for cosmetics, the FDA does have Good Manufacturing Practice Guidelines (Inspection Checklist). Failure to adhere to GMP may result in an adulterated or misbranded product. 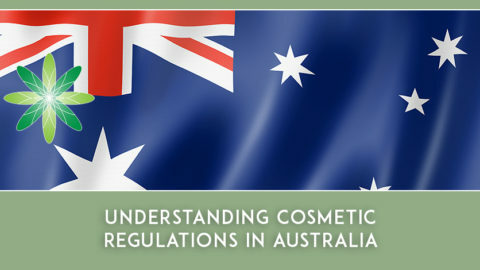 Read about the FDA and Cosmetics here to learn more about labelling requirements, cosmetic claims, regulation, imports and more. 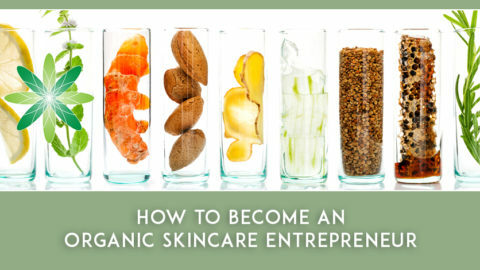 Bio: Susan M Parker, owner and formulator of herbal and skin care products founded her business SOLUM&HERBE in 1996. She trained as an herbalist with Pam Montgomery in1994 in upstate New York. Always open to experimentation and observation of materials, Susan went on to develop a number of natural, organic products for skin and body. Early influences included growing up in Hawaii where she experienced the rich aromatic flora of the islands, still a strong influence in her work. 2015 saw the culmination of 14 years work on the fixed carrier oils with the publication of her book, Power of the Seed; a Guide to Oils for Health and Beauty. Susan now lives in the Pacific Northwest of the US and works with her daughter Olivia in her business.